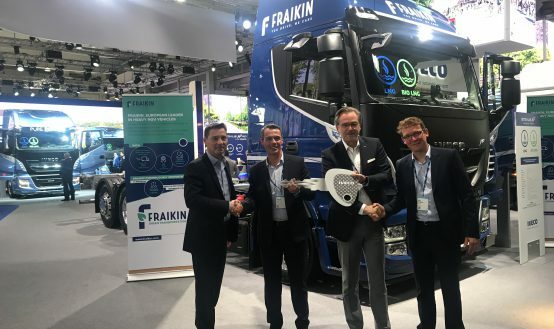 Colombes, France, 25 April 2018 – FRAIKIN Group, the leading provider of services and investment solutions for commercial and industrial vehicles in Europe, today announced the completion of the acquisition of the parent holding company FTI by a consortium led by Alcentra and Värde Partners. Following this transaction, the Group will be recapitalized, with a significant reduction of its holding debt by approximately €500 million. 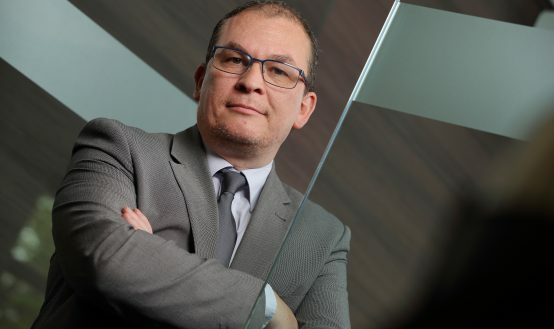 “FRAIKIN is embarking on a new phase with this agreement to restructure the Group’s debt and arrange this controlling interest transaction. I am pleased and proud to continue the work that we have been doing for years. 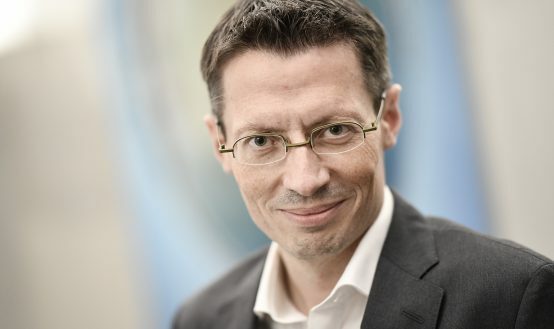 We now have all of the necessary ingredients to go forward and propose a bold, long-term strategic plan that harnesses the full potential of the company”. In 2017, FRAIKIN Group achieved its third consecutive year of growth based on robust performance in countries where the group has long been present (mainly France, Spain, the United Kingdom and Poland), as well as strong growth in its new markets (Italy, Germany, and Saudi Arabia). 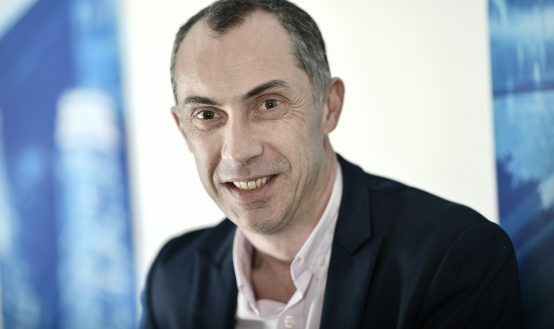 More recently, FRAIKIN has continued its organic growth with a new subsidiary that opened in Dubai on the 18th of April. On this firm footing, the Group will embark on a strategic plan for transformation and growth. The Group remains committed to its stated mission which is to offer the best services and investment solutions for commercial and industrial vehicles, thereby enabling customers to focus on their core business. 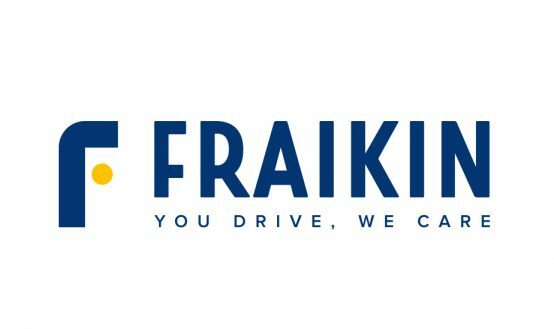 FRAIKIN also revealed its newly redesigned visual branding with a modern, dynamic update to support a broader, international market position. This new branding is backed up by FRAIKIN’s four core values: reliability, responsibility, smart and expertise. 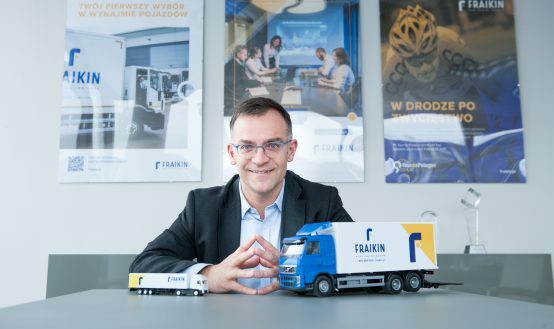 FRAIKIN is a leader in Europe, with more than 70 years’ experience, €683 m in turnover in 2017, more than 58,000 vehicles in circulation in 15 countries and 2,800 employees. The Group provides competitive, safe, high-value-added solutions for all commercial and industrial vehicle fleets. 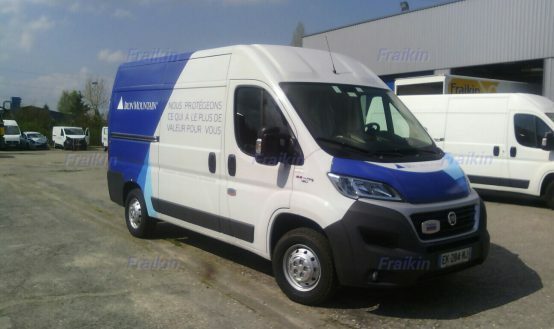 FRAIKIN is at the vanguard of smart services in subcontracting and vehicle fleet management and is a leader in long-term leasing of commercial and industrial vehicles. It is constantly innovating and evolving to help its 7,000 customers meet the needs of their customers.